UFINET is expanding quickly, and the American territory is in our loop. 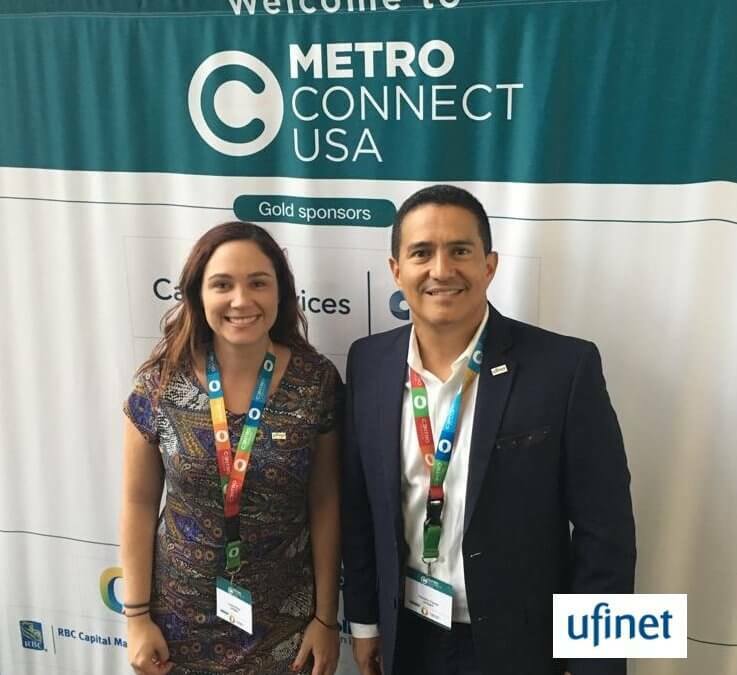 Metro Connect brought together 600+ leaders shaping the future of telecoms in the North American environment. This event has been one of the best of the telecommunications sector in the United States. Among the many topics discussed during the event, was the importance to build strong infrastructure for all future demands. As the industry continues to track the explosion of data transmitted across our infrastructure, projecting staggering future growth due to streaming video, IoT devices, gaming, telemedicine, etc. These technologies will require increased download as well as upload speeds with reduced latency necessitating compute power to be located near the demand. Ufinet his at the forefront of this important task, and our network is becoming bigger and better than ever. 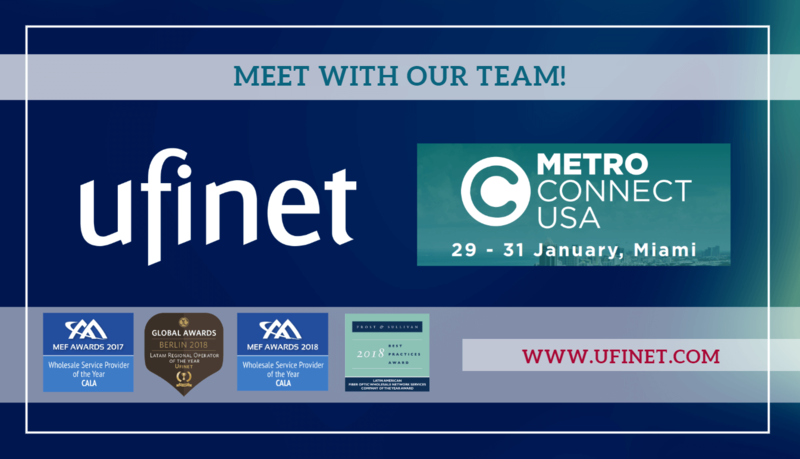 For more information about Metro Connect 2019 please click here.